-- Please Select --4' 4' 1" 4' 2" 4' 3" 4' 4" 4' 5" 4' 6" 4' 7" 4' 8" 4' 9" 4' 10" 4' 11" 5' 5' 1" 5' 2" 5' 3" 5' 4" 5' 5" 5' 6" 5' 7" 5' 8" 5' 9" 5' 10" 5' 11" 6' 6' 1" 6' 2" 6' 3" 6' 4" 6' 5" 6' 6" 6' 7" 6' 8" 6' 9" 6' 10" 6' 11" 7' 7' 1" 7' 2" 7' 3" 7' 4" 7' 5" 7' 6" 7' 7" 7' 8" 7' 9" 7' 10" 7' 11"
It’s your missionary, in large, lifesize glory and on your wall or door! Simple to install, these Wall Graphics are a great way to remember your missionary. Get one for grand parents, moms, boyfriend/girlfriends and brothers and sisters! We use the finest Temporary Adhesive Vinyl to make these graphics. On most surfaces, the graphic will cleanly remove for a period of up to six months. 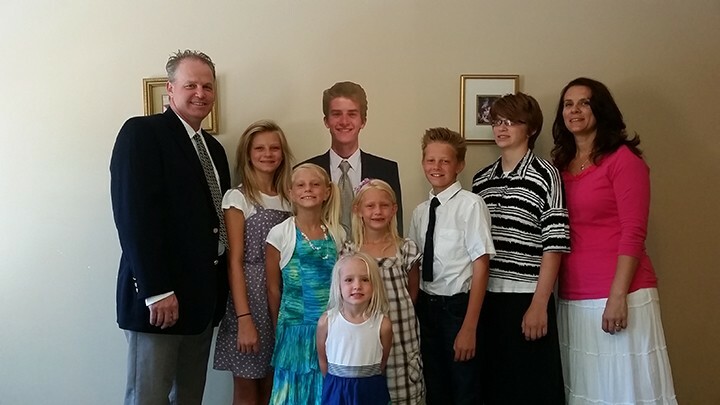 2) Upload a photo of your missionary as one of the following file types: .jpg .png .tif. Please note: We cannot print photos that are copyrighted without written permission from the copyright holder. When uploading an image please follow our picture guides, shown below. Don't worry about the photo being perfect-- we can work with many situations. If you want to know if your photo will work, feel free to use the Contact Us form below. We'll be glad to look at it. To have a life-size image the picture has to have the whole body of the person you want to be cut out. When sending in a photo don’t have family or friends in the background or overlaying the person you want cut out. We don't want to accidentally send you the wrong person! Once your missionary is printed we will then cut it down and ship it your way.